The Gospel Opry is held every Sunday evening at 6 PM from the second week in March through the Sunday before Christmas. The Last Pew Band Opry is held the first Sunday of the month and continues all year. 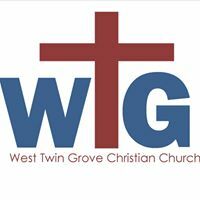 Gospel Opry started on June 15, 1997 at West Twin Grove Christian Church. Each Sunday from the beginning the informal, uplifting service has brought old time religion with enduring hymns and gospel music with a little country flair. There is a short message and communion is offered to all who have accepted Jesus as Lord and Savior. An altar call has always been given to allow those who don't know Jesus as their personal Savior to come forward. Those needing prayers are encouraged to come forward at that time. The Gospel Opry was designed for those who enjoy a non-traditional church service. There is even a special guest performing each week. 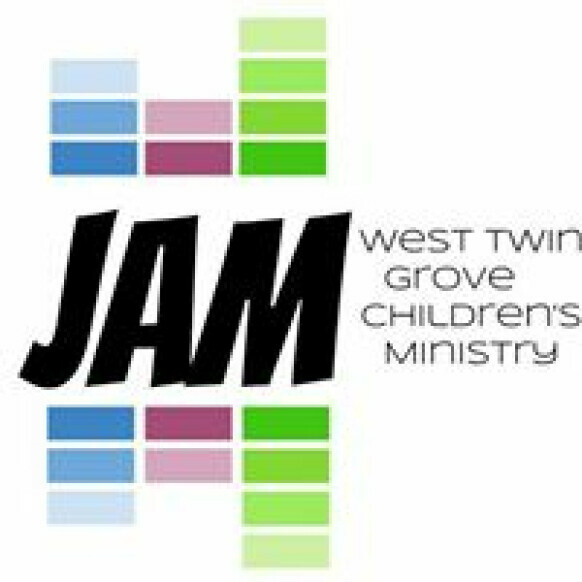 West Twin Grove Church has been blessed with two bands playing during the month. In 1998 the Last Pew Band started playing monthly as guests. The Last Pew Band has grown over the years, and in 2014, they started playing every first Sunday. The Gospel Opry Band plays the 2nd-5th Sundays of each month. 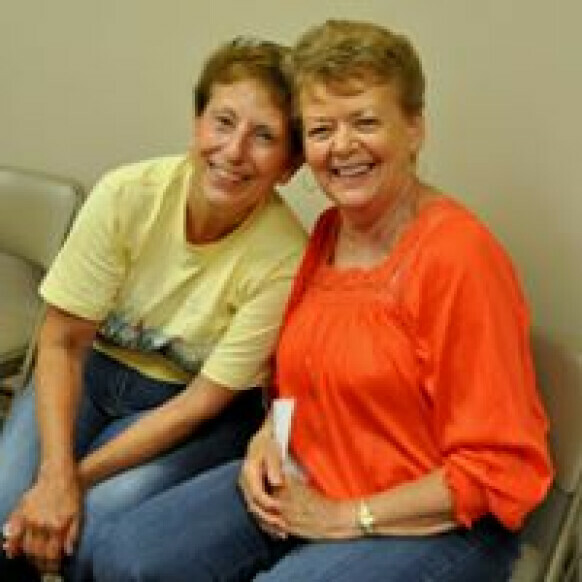 After the Gospel Opry service, all are invited to enjoy refreshments and fellowship. The Opry starts every Sunday evening at 6 PM. We look forward to seeing you there!